Lobby for the NYS DREAM Act with us in Albany! 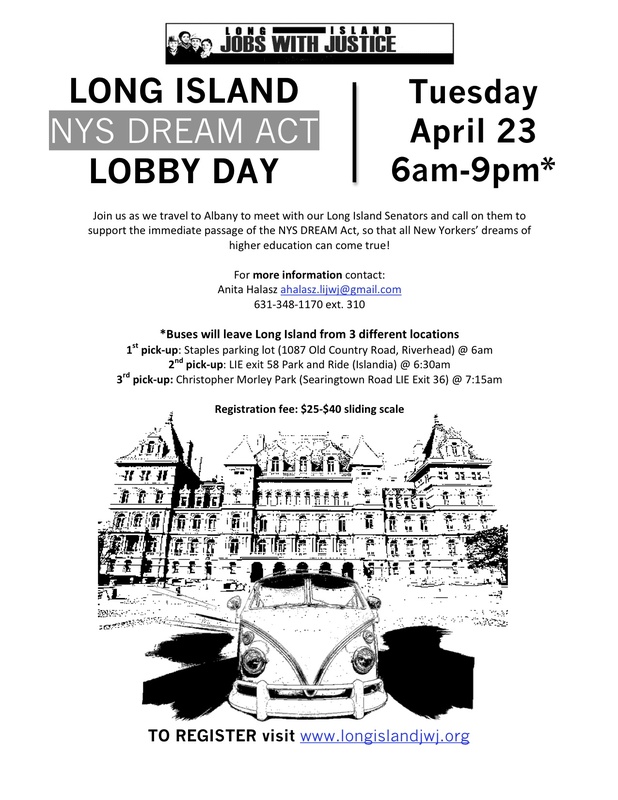 Join Long Island Jobs with Justice in Albany on Tuesday, April 23rd as we lobby in Albany for the passage of the New York State DREAM Act! 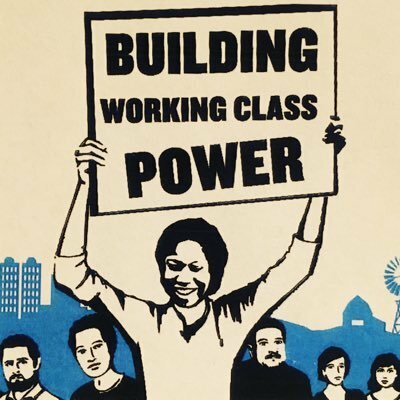 We will leave around 6AM that morning and have stops in Riverhead, central Suffolk, and Nassau County, returning to Long Island late in the evening. If you’d like to join us, register online here.